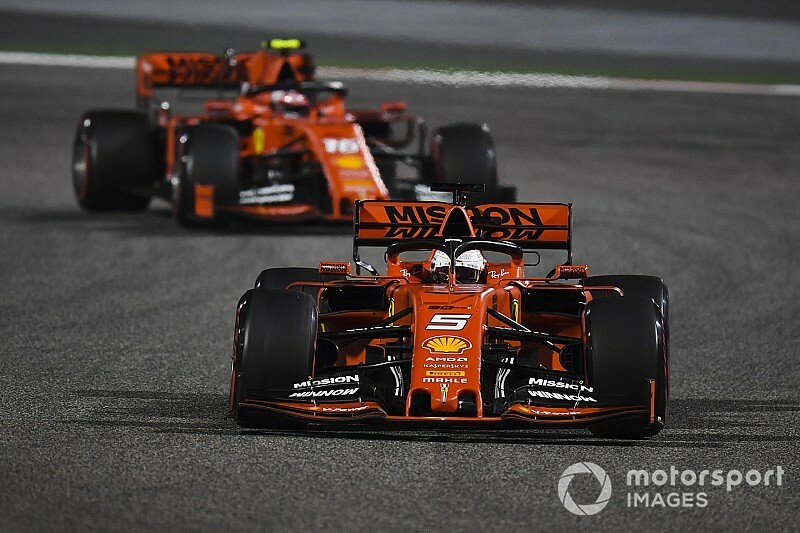 Vettel overtook teammate Charles Leclerc off the line, but could not stay ahead of the Monegasque or keep pace with him afterwards, having to battle Lewis Hamilton for second instead. 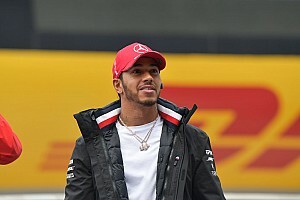 A spin while fighting Hamilton led to a front wing failure and eventually resulted in Vettel finishing only fifth, which meant he has failed to score a podium in either of the first two races of the season for the first time since 2010. 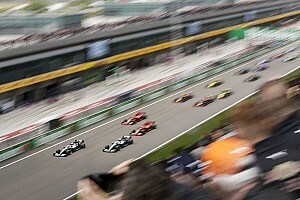 “I realised after more or less half a lap after the start that it will be very difficult,” Vettel said. 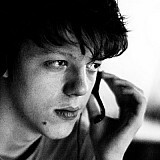 “The car was extremely difficult to drive for me. “I think Charles struggled less, he had no difficulty to follow and pass me, so yeah, quite tricky. 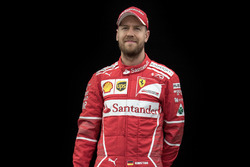 Vettel had slipped to third place after his first pitstop but passed Hamilton, only to come under pressure again shortly after his second tyre change. He fought off a Turn 4 lunge from the Brit on lap 37, but was overtaken in the same place a lap later, and spun in Hamilton's wake exiting the corner. “Obviously it was very close, I tried to get back on the inside just like the lap before,” Vettel recalled. “I think Turn 4 was one of the trickiest corners. Was my mistake, I lost the rear and I spun. “[The wind] probably didn't help, it was turning in to tailwind in that corner the whole race. The front wing on Vettel's SF90 then collapsed and went underneath the car on the back straight. 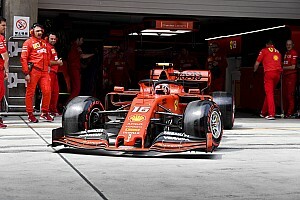 “I think during the spin I damaged the tyre so much that I had quite a lot vibrations, which I then I think led on to the failure of the front wing,” Vettel explained. 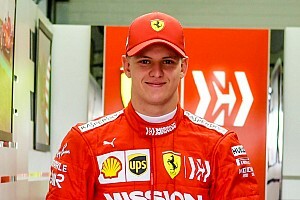 Vettel's travails, paired with a late engine issue for Leclerc, meant Ferrari was powerless to prevent rival Mercedes from scoring another 1-2 result.